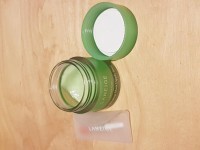 Radiant your Skin Care with the [Laneige] Lip Sleeping Mask_Apple Lime! 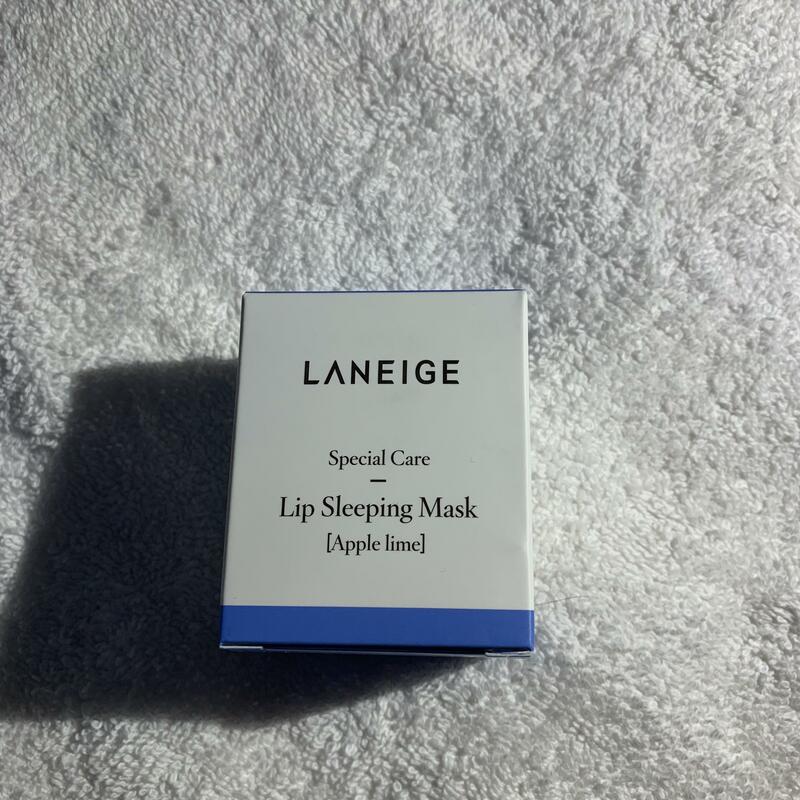 we aim to provide you best korean products to take good care of your skin, including Skincare, Masks, Sleeping Mask. Hydra Sleeping Mask online. - Berry : Sweet and relaxing fragrance that smells so delicious, it reminds you of real berries. - Grapefruit : The sweet and sour Grapefruit Citrus fragrance. - Vanilla : The sweet Vanilla fragrance reminds you one of warm, soft, sweet vanilla whipping cream. Can I please check what is the size of this? I hope this is not a sample size but a normal full jar? 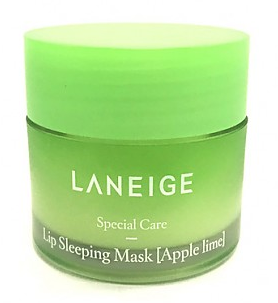 Laneige's lip sleeping mask apple lime is normal full jar size. But please consider that this is for lip not for your face. dis…@gmail.com I used to put It's Skin Macaroon lip balm on my lips before sleeping, because it's the only lip balm that still presents when I wake up in the morning. Other lip balms or petroleum jelly products would be gone in the morning and my lips became dry. I would say this Laneige Lip Sleeping Mask is about 30 percent better than It's Skin Macaroon lip balm in functionality, and more value for money. I will probably repurchase but in other 'flavours'. fpa…@hotmail.com Just like the berry one this of course did just the same, and I love it for that. But for the apple lime flavor scent reminded me too much of toothpaste. Other than that it works great to smooth out my lips the next day. 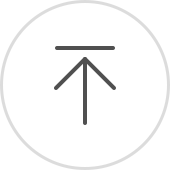 atf…@o2.pl I use it as balm during the day and as mask at night. In my opinion is the best moisturizer to lips. Great!